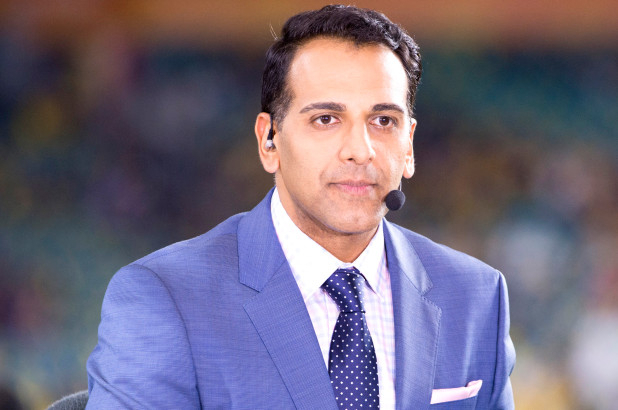 Former ESPN anchor Adnan Virk is reportedly taking legal action against the sports network. The anchor was removed from his position after being accused of leaking confidential information. The New York Post is reporting that Adnan Virk is pursuing legal action against ESPN following his removal from the network. Virk is accused of leaking confidential information on several occasion and was let go from his position this past Friday. According to reports, after Virk was told he was fired, his company cell phone was confiscated and he was escorted to his desk to collect personal items. The Post says that at this time he is not receiving severance pay even though he just signed a four-year contract amounting to seven figures. 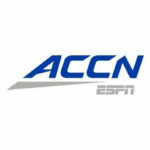 Virk had been considered a rising star at the network on baseball, college football/basketball and radio. 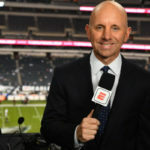 ESPN chose to let the anchor go following a story a story that appeared on the website Awful Announcing. The information in the story matched what was discussed in an ESPN conference call about Sunday Night Baseball, leading the network to believe that Virk shared with Awful Announcing. Virk declined comment, as did a spokesman for ESPN. Following the incident, ESPN investigated further and felt that Virk had been having conversations with media reporters about confidential information. This is a violation of an ESPN policy that all employees are warned about. The Post writes that ESPN also concluded Virk was not forthcoming even though he was given many chances to come clean. Additional sources in support of Virk say he never received a warning and that his punishment does not fit the crime. Those on ESPN’s side point out that all company employees are required to participate in compliance training which includes not leaking confidential information. In these trainings it is explained that termination could be an outcome of breaking the policy.